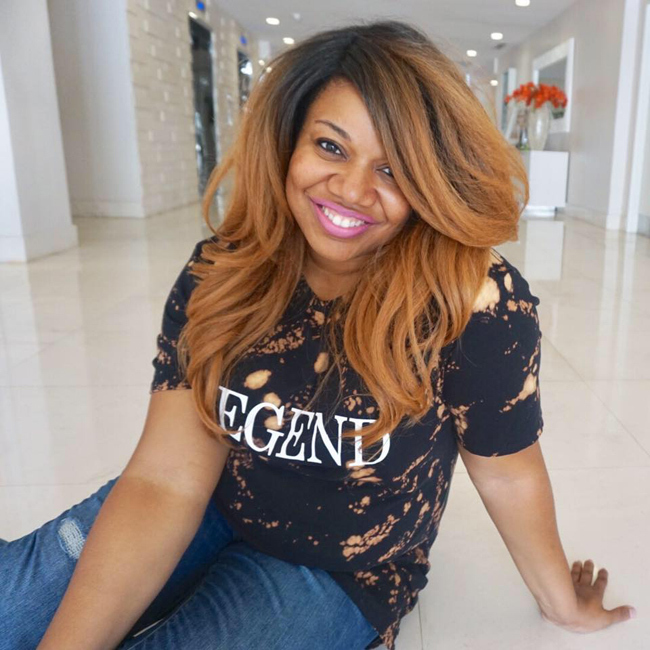 Brie Wright is a life & style journalist and founder of STYLE Media Group, a multimedia lifestyle company activating editorial content, premium events and interactive social platforms to bring brands and consumers together. A graduate of The University of North Carolina at Charlotte, Brie received two Bachelor of Science Degrees in Business Administration and one Bachelor of Arts Degree in Communication Studies. While at the University she served as a National Vice President of the Public Relations Student Society of America (PRSSA) and was one of twenty students selected to intern at ESSENCE Magazine in New York City. During her final year at the University she led the student run campaign to rebrand the school as “Niner Nation”. In addition to overseeing all aspects of the Magazine, Brie is a sought after speaker and life & style journalist, featured as a fashion & style guest on morning shows and corresponding on the red carpet. When she’s not a featured guest, Wright is interviewing celebrated fashion icons such, hip hop legends, talk show hosts, professional athletes and even Pop Culture’s guilty pleasure, reality stars. Additionally, Brie is a contributing travel, food and interior design writer to other fabulous publications. Brie is actively involved in philanthropic endeavors raising both money and awareness for numerous charitable causes. Her proudest accomplishment, Brie is a wife and mother of adorable twins now four years of age.